GEORGIA. 2017. 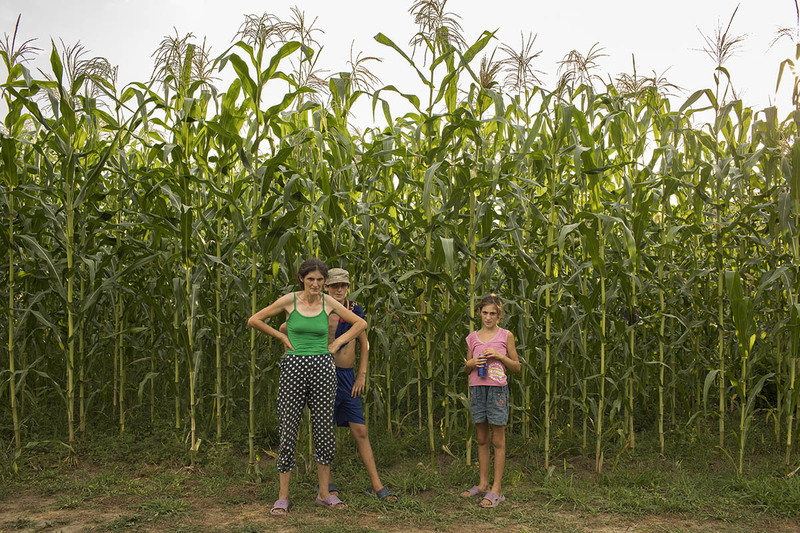 A family stands near their corn field in Pakhulani village.